Tag Archive | "baile funk"
Chito rock is back to the waves releasing a Baile funk stomper. Si ere de la calle gets the seal of ♫ ♪ ılıll|̲̅̅●̲̅̅|̲̅̅=̲̅̅|̲̅̅●̲̅̅|llılı♪♫ TROPICALBASS marks this as: BANGER ® !! 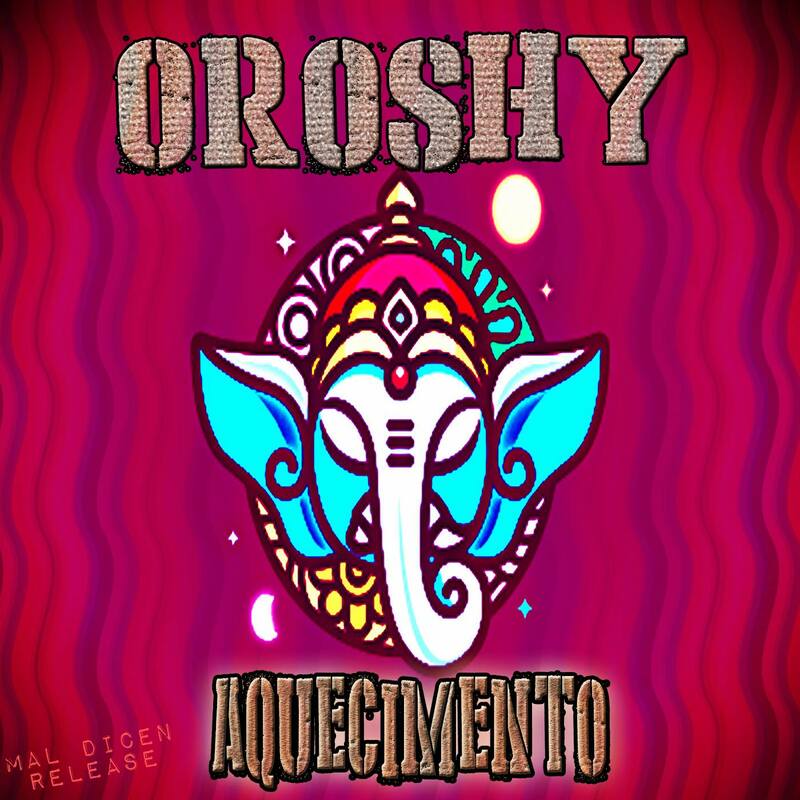 Amazing Brazilian favela Ghetto meets Middle-Eastern Bass Ep from Sao Paulo’s Oroshy. Free Download (or pay what you can) options. Heavily influenced by Baile funk & Trap aesthetics, Mediopicky reworks Anaconda, and makes it a Banger! Available for FREE. Here comes Brazil’s newest sensation, the girl group Pearls Negras!